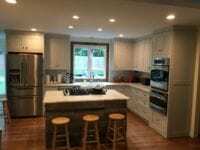 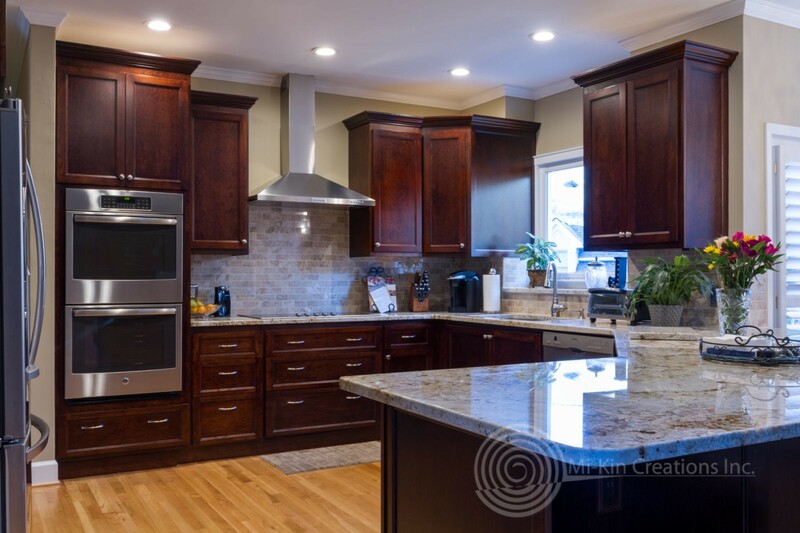 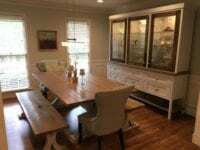 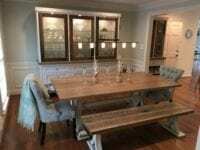 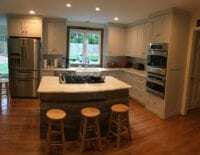 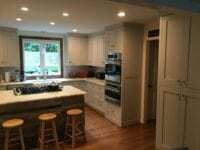 Are you looking for a shaker kitchen remodel in Atlanta, GA or surrounding areas? 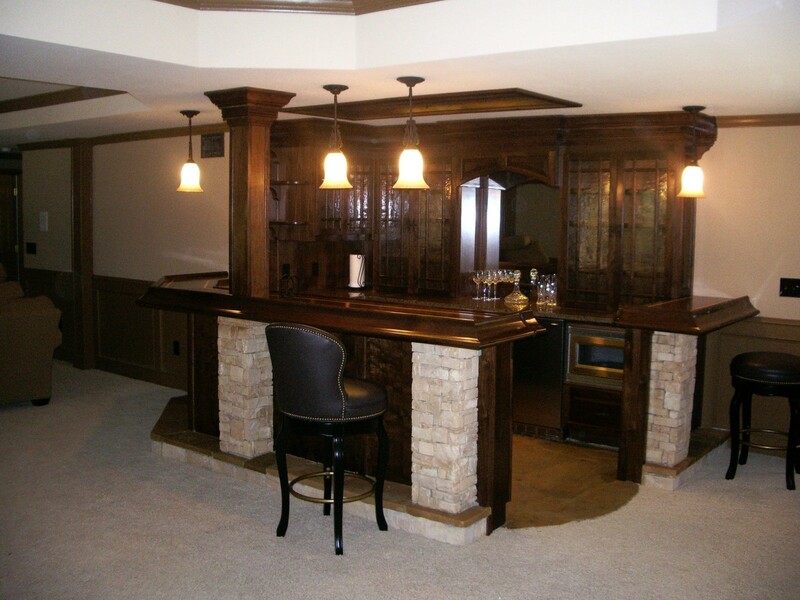 This project was joy to work on. 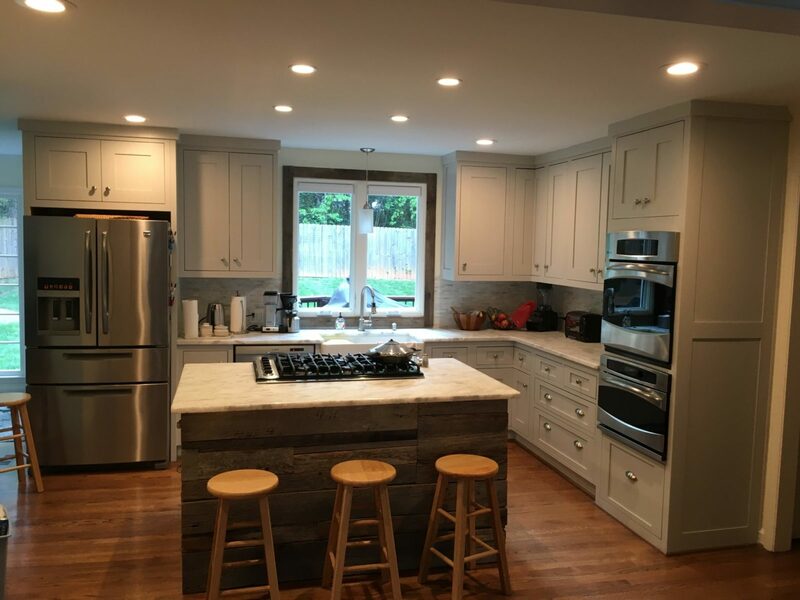 It featured a beautiful blend of farmhouse and modern style. 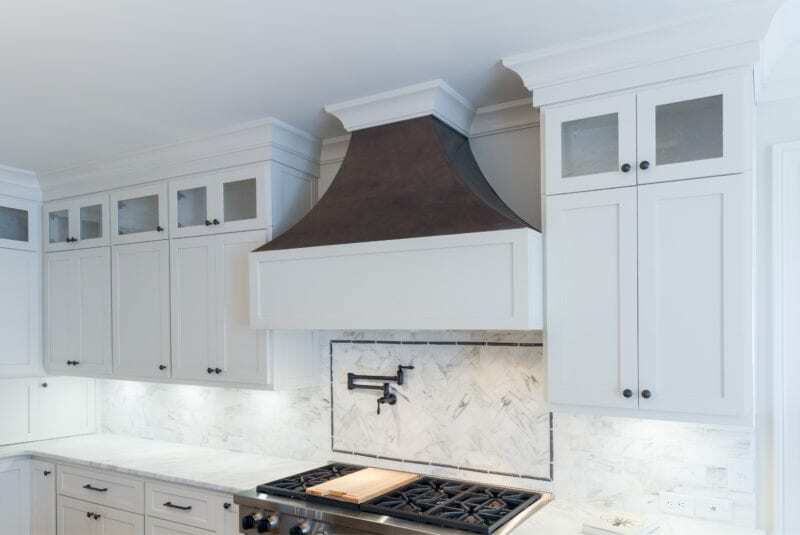 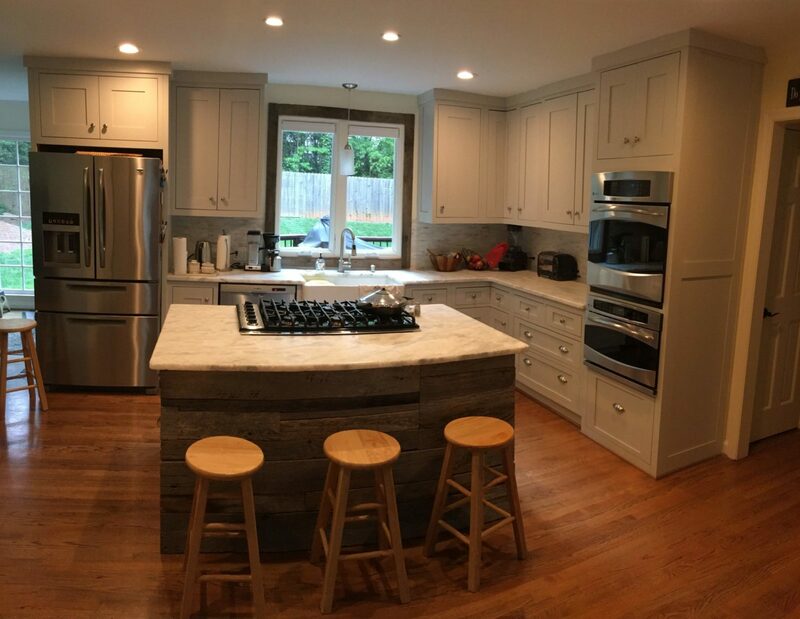 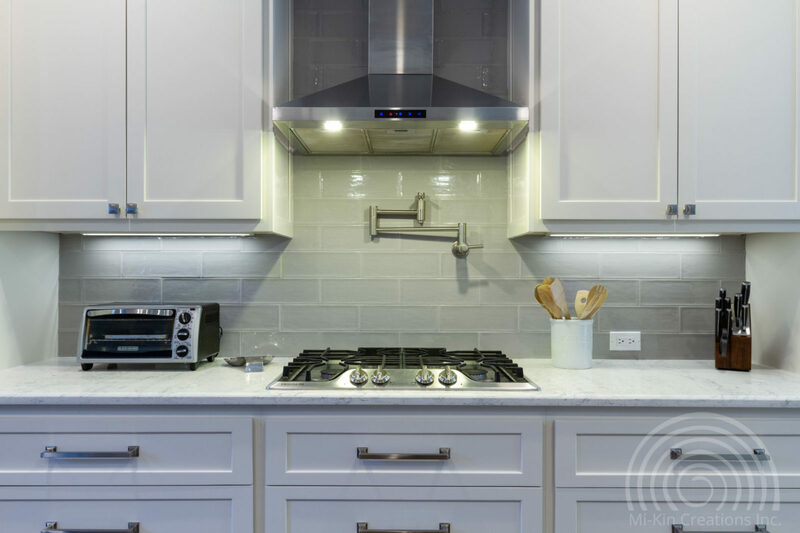 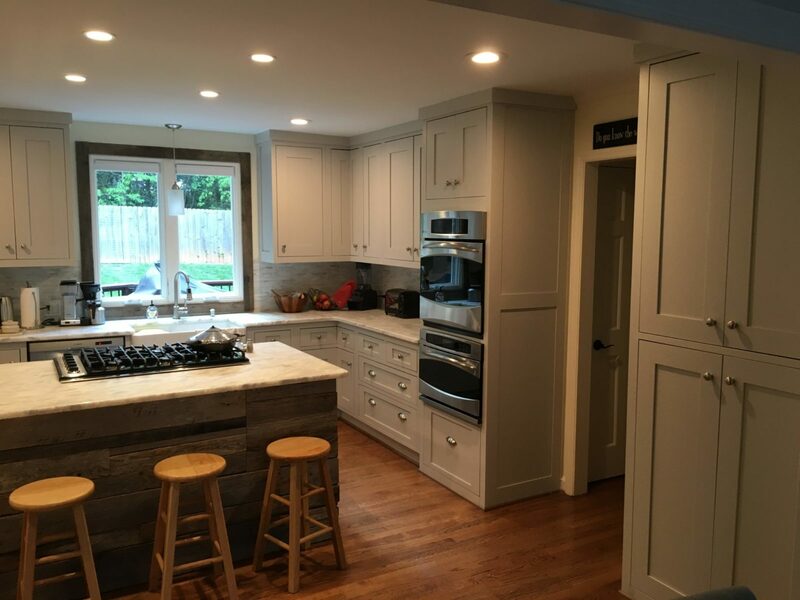 The shaker cabinets are painted gray with a marble backsplash and marble counter tops. 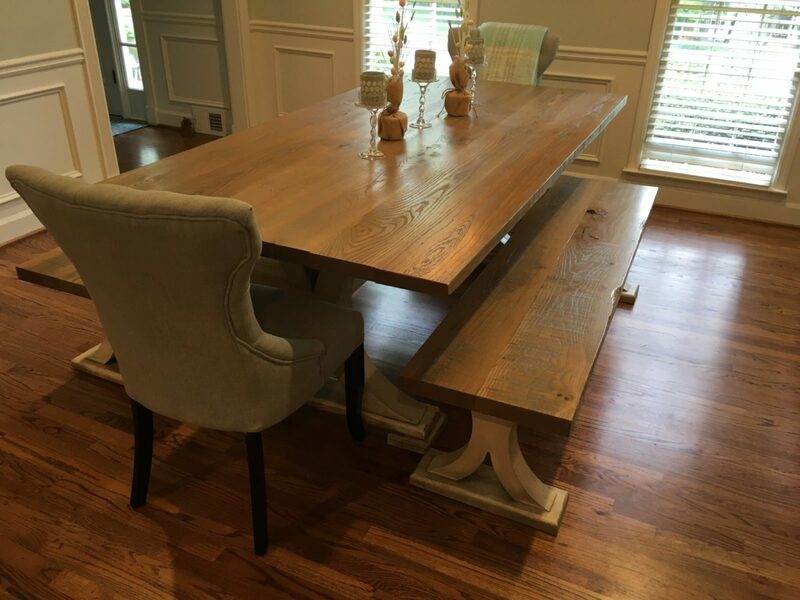 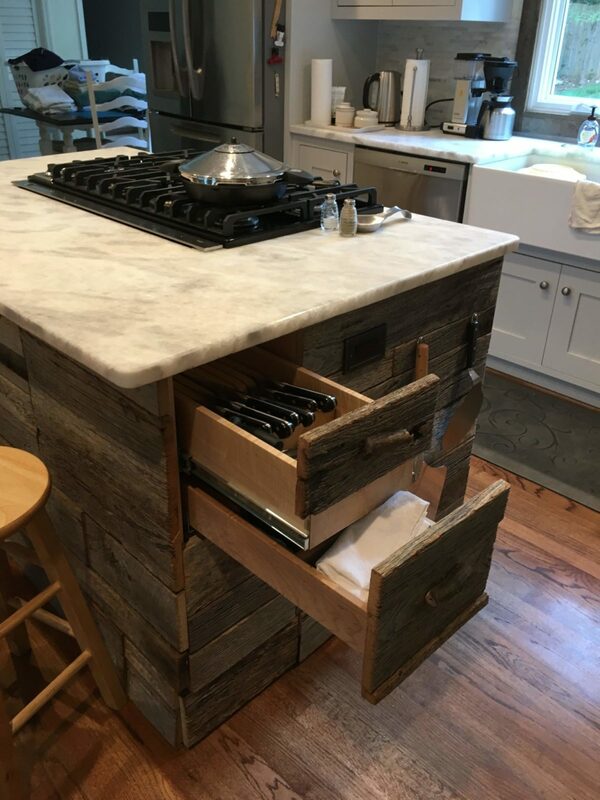 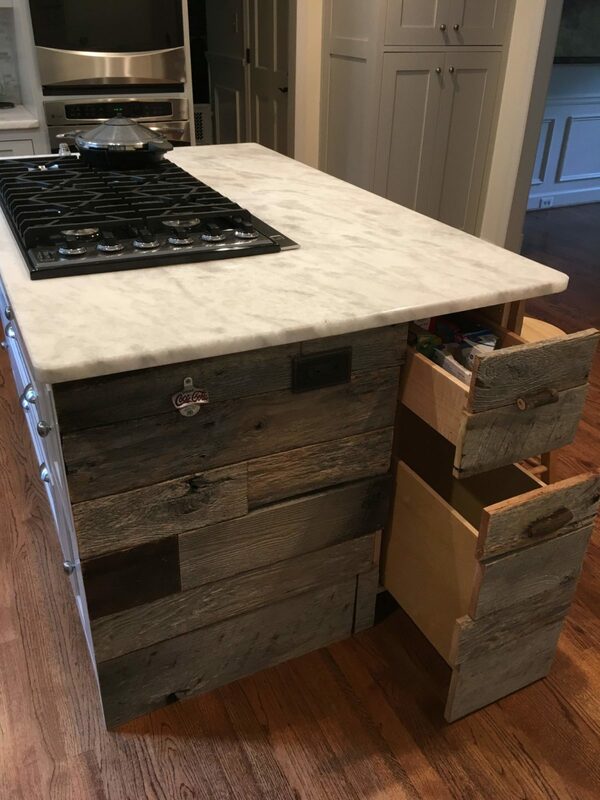 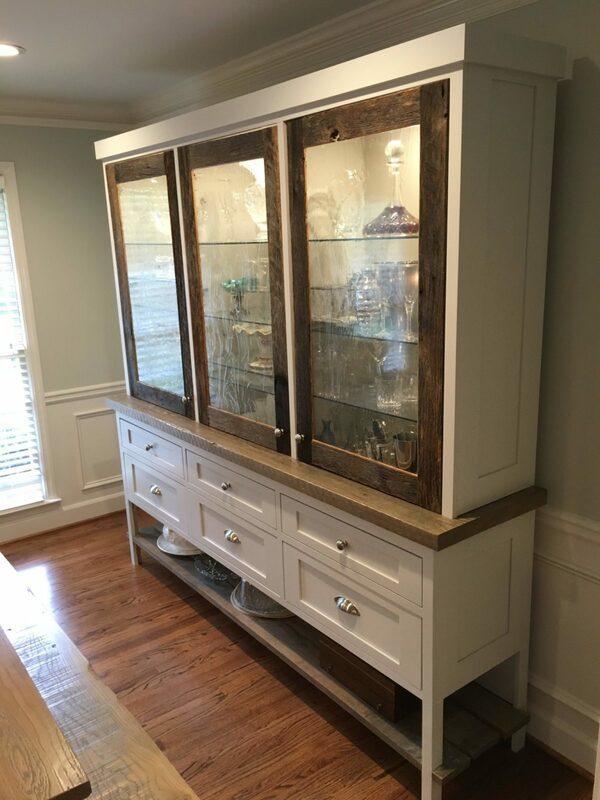 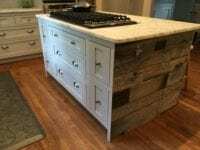 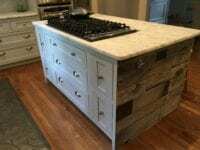 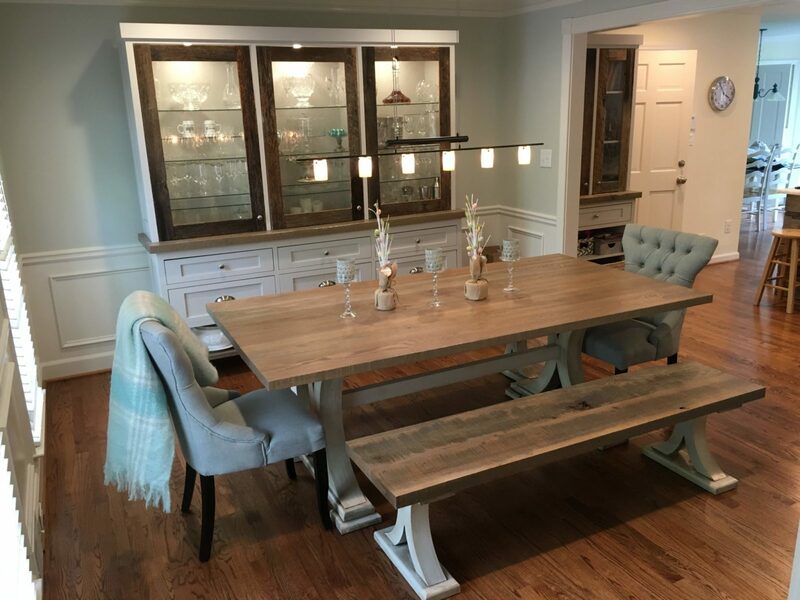 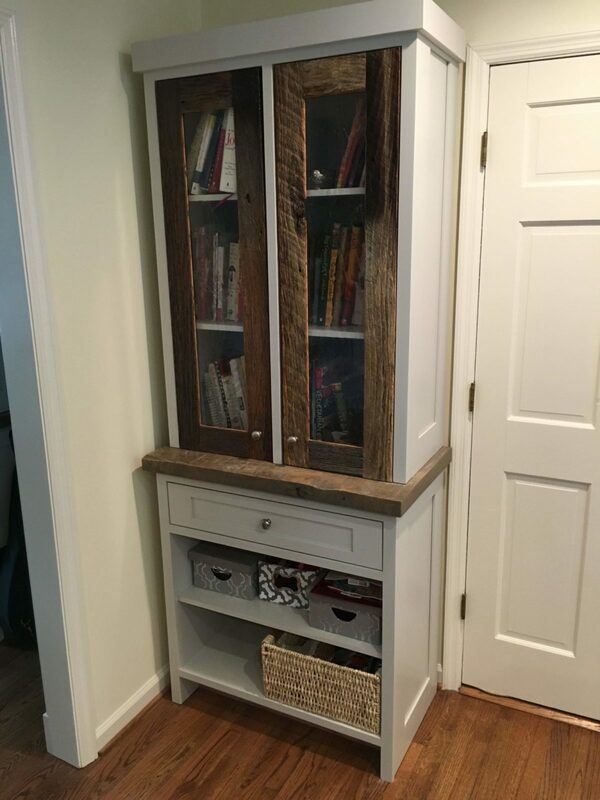 The center island brings in that rustic touch with reclaimed oak barn wood.